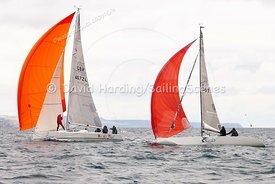 Here are all the photos from Saturday, indexed (and searchable) by boat name, design class and sail number (search tab on the right). It was a bit of a grey day, so in one or two instances I have included alternative versions of the same shot to illustrate some of the effects that are available to liven things up a little. 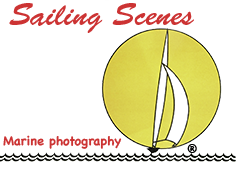 To see details of sizes and prices (prints or digital files), click the '£' icon on the thumbnail or '£ buy' to the right of the enlarged image. 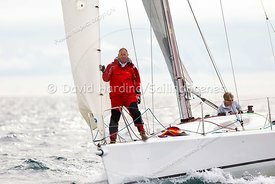 Passion, GBR3762L, Archambault Grand Surprise, Weymouth Regatta 2018, 20180908864. 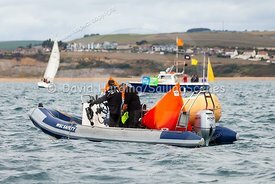 Pin-end RIB, Weymouth Regatta 2018, 201809081091. 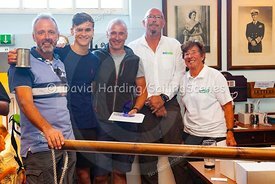 Prize-giving at Weymouth Regatta 2018, 20180909001. 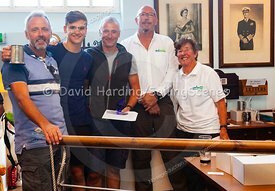 Prize-giving at Weymouth Regatta 2018, 20180909002. 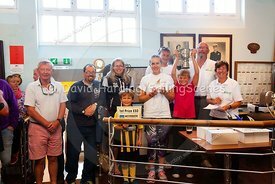 Prize-giving at Weymouth Regatta 2018, 20180909003. 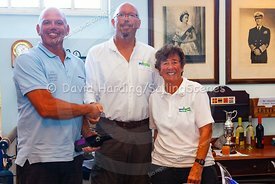 Prize-giving at Weymouth Regatta 2018, 20180909004. 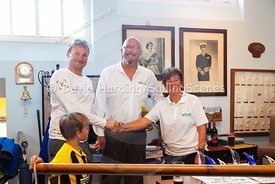 Prize-giving at Weymouth Regatta 2018, 20180909005. 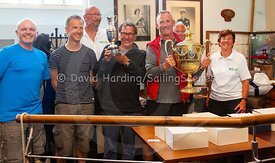 Prize-giving at Weymouth Regatta 2018, 20180909006. 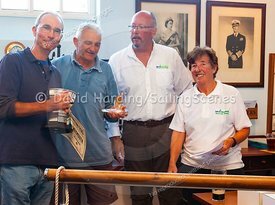 Prize-giving at Weymouth Regatta 2018, 20180909007. 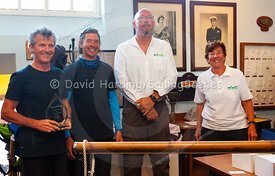 Prize-giving at Weymouth Regatta 2018, 20180909008. 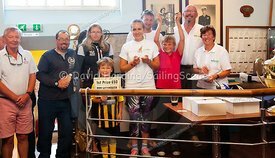 Prize-giving at Weymouth Regatta 2018, 20180909009. 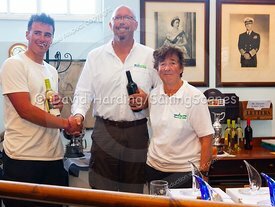 Prize-giving at Weymouth Regatta 2018, 20180909010. 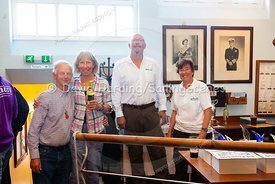 Prize-giving at Weymouth Regatta 2018, 20180909011. 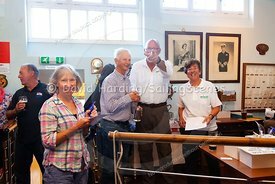 Prize-giving at Weymouth Regatta 2018, 20180909012. 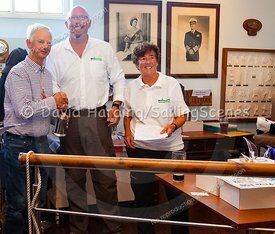 Prize-giving at Weymouth Regatta 2018, 20180909013. 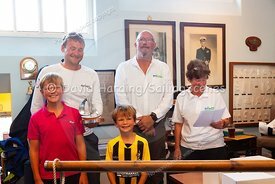 Prize-giving at Weymouth Regatta 2018, 20180909014. 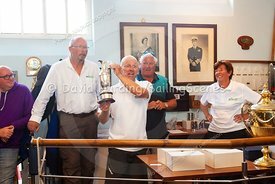 Prize-giving at Weymouth Regatta 2018, 20180909015. 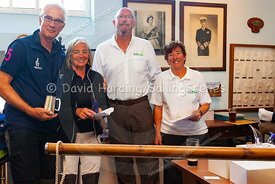 Prize-giving at Weymouth Regatta 2018, 20180909016. 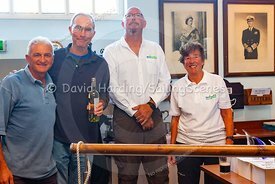 Prize-giving at Weymouth Regatta 2018, 20180909017. 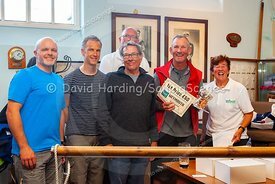 Prize-giving at Weymouth Regatta 2018, 20180909018. 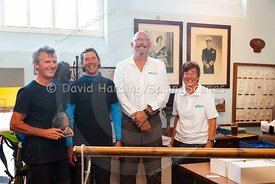 Prize-giving at Weymouth Regatta 2018, 20180909019. 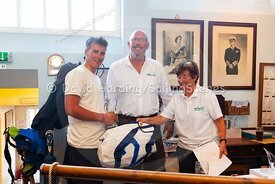 Prize-giving at Weymouth Regatta 2018, 20180909020. 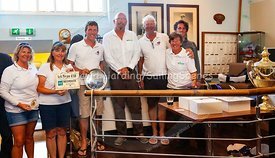 Prize-giving at Weymouth Regatta 2018, 20180909021. 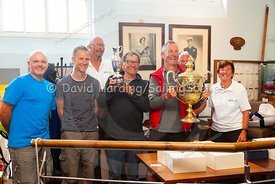 Prize-giving at Weymouth Regatta 2018, 20180909022. 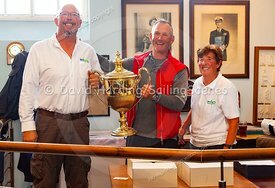 Prize-giving at Weymouth Regatta 2018, 20180909023. 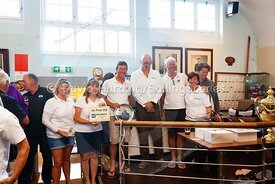 Prize-giving at Weymouth Regatta 2018, 20180909024. 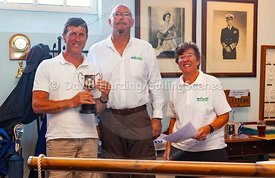 Prize-giving at Weymouth Regatta 2018, 20180909025. 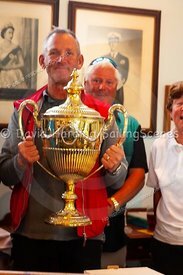 Prize-giving at Weymouth Regatta 2018, 20180909026. 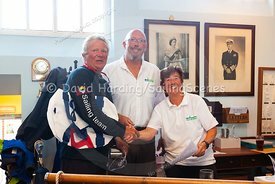 Prize-giving at Weymouth Regatta 2018, 20180909027. 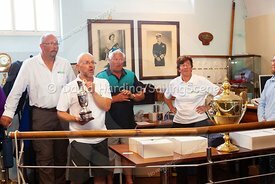 Prize-giving at Weymouth Regatta 2018, 20180909028. 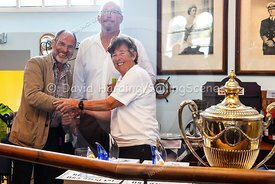 Prize-giving at Weymouth Regatta 2018, 20180909029. 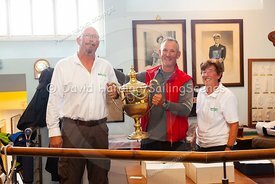 Prize-giving at Weymouth Regatta 2018, 20180909030. 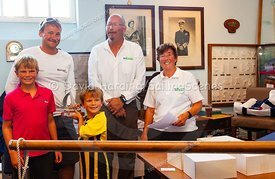 Prize-giving at Weymouth Regatta 2018, 20180909031. 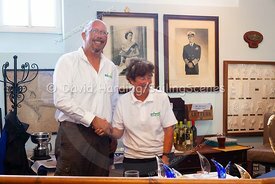 Prize-giving at Weymouth Regatta 2018, 20180909032. 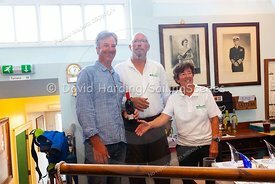 Prize-giving at Weymouth Regatta 2018, 20180909033. 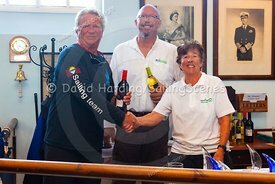 Prize-giving at Weymouth Regatta 2018, 20180909034. 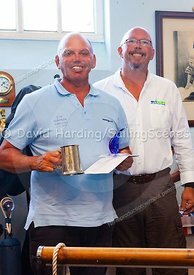 Prize-giving at Weymouth Regatta 2018, 20180909035. 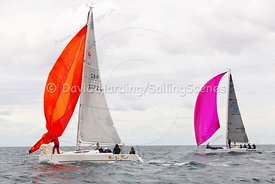 Qu' au Rhum 2, GBR4672L, Archambault Grand Surprise, Weymouth Regatta 2018, 20180908001. 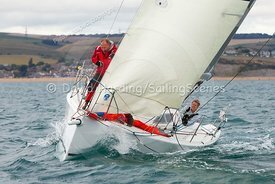 Qu' au Rhum 2, GBR4672L, Archambault Grand Surprise, Weymouth Regatta 2018, 201809081006. 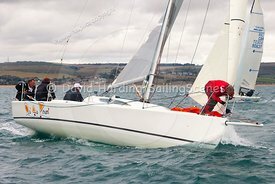 Qu' au Rhum 2, GBR4672L, Archambault Grand Surprise, Weymouth Regatta 2018, 201809081015. 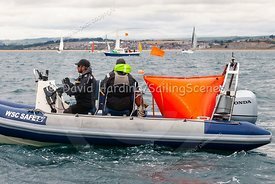 Qu' au Rhum 2, GBR4672L, Archambault Grand Surprise, Weymouth Regatta 2018, 201809081257. 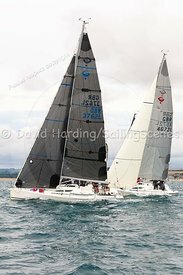 Qu' au Rhum 2, GBR4672L, Archambault Grand Surprise, Weymouth Regatta 2018, 201809081259. 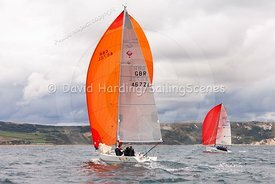 Qu' au Rhum 2, GBR4672L, Archambault Grand Surprise, Weymouth Regatta 2018, 201809081348. 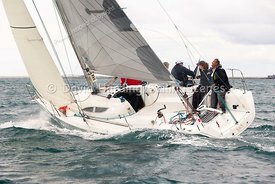 Qu' au Rhum 2, GBR4672L, Archambault Grand Surprise, Weymouth Regatta 2018, 201809081380. 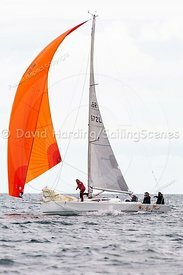 Qu' au Rhum 2, GBR4672L, Archambault Grand Surprise, Weymouth Regatta 2018, 201809081382. 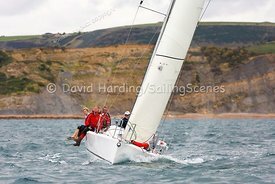 Qu' au Rhum 2, GBR4672L, Archambault Grand Surprise, Weymouth Regatta 2018, 201809081383. 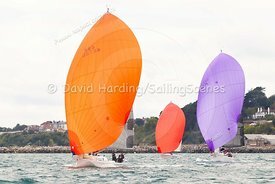 Qu' au Rhum 2, GBR4672L, Archambault Grand Surprise, Weymouth Regatta 2018, 201809081389. 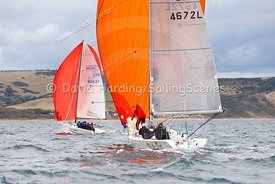 Qu' au Rhum 2, GBR4672L, Archambault Grand Surprise, Weymouth Regatta 2018, 20180908233. 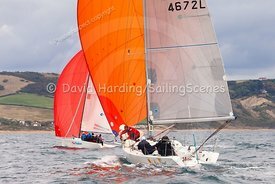 Qu' au Rhum 2, GBR4672L, Archambault Grand Surprise, Weymouth Regatta 2018, 20180908249.